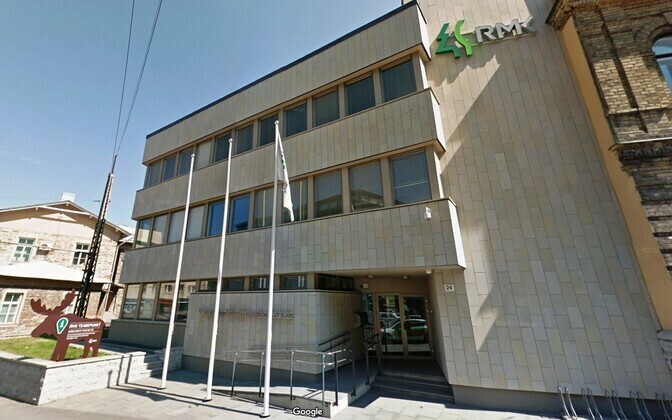 The Estonian Free Party is suggesting taking away the responsibility of paying dividends into the state budget from the state forest management center RMK as the party deems the only aim of that regulation to be filling the budget deficit. "The parliamentary group of the Free Party is of the opinion that it is not right to allocate dividends into the state budget from RMK's net profit. 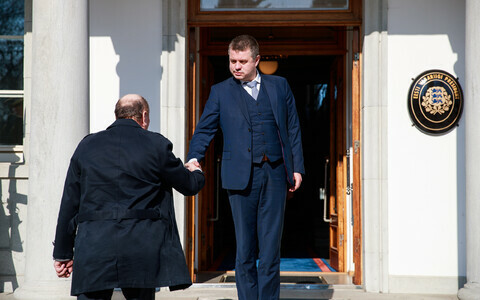 This commitment was implemented under the leadership of the Reform Party in 2009, the aim of which was only to fulfill the state budget deficit," Külliki Kübarsepp from the parliamentary group of the Free Party said in a press release. 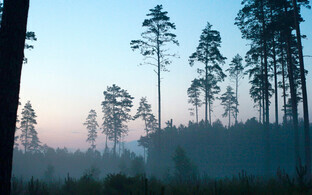 "Altogether 51 percent of Estonia is covered in forest, RMK manages 45 percent of it. 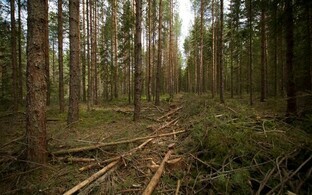 This is a great joint property liability and the forest is a value which distinguishes Estonia from a number of European countries. We consider it right that the net profit of RMK is invested back in managing and enhancing the value of forests." The parliamentary group of the Free Party submitted proposals of amendments to the Nature Conservation Act and Forest Act to the parliament. According to the proposals, RMK will be freed from the responsibility of paying dividends into the state budget. In addition, the Free Party has issued a warning concerning the fact that the bill wants to issue RMK with financial commitments that no discussions have been launched about yet. The parliamentary group is proposing to deem invalid clauses that regulate the use of income earned from economic activity also for other coming financial commitments that the state foresees. "We do not support issuing RMK with new tasks, which have not been clarified at all at the time of issuance. This was also demonstrated by the first reading of the bill, where the presenter of the bill from the side of the proposers and the committee was unable to name possible new tasks to which RMK's income may be distributed. 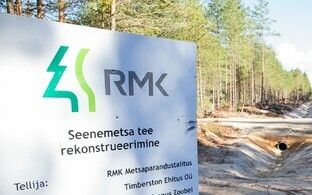 According to our proposals, no provisions can be allowed in the Forest Act that issue an additional responsibility for RMK to allocate net profit for fulfilling other state tasks stipulated by law," Kübarsepp said. However, the parliamentary group of the Free Party does support the great aim of the amendments to the Nature Conservation Act and Forest Act, which enables the state to buy significantly restricted nature conservation areas from private owners with RMK's income. 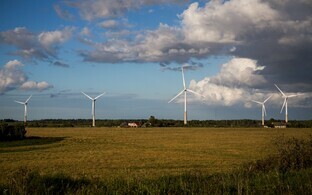 Estonia lacks a system on how to compensate to private owners the income that they do not receive from land under nature conservation that corresponds to the actual market price. "The process of transferring land under nature protection is very slow: on average it lasts eight to nine years. The chancellor of justice also drew attention to it in 2016, who said that the so-called inactivity violates the Constitution. We in the parliamentary group of the Free Party have proposed several solutions for solving the problem but those have yet to find support," Kübarsepp said. The parliamentary group of the party is drawing attention to the fact that the transfer of land under nature protection from private owners for a noble cause must not create other damaging measures that significantly reduce RMK's options for planning funds for their main activity.